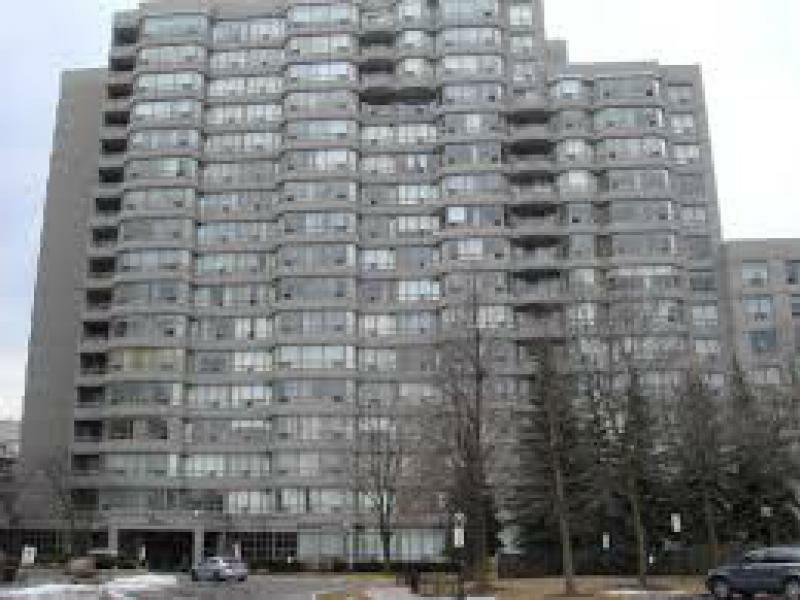 Spacious 2 Bedroom plus solarium Suite available for rent at a Luxury Condo Building. The building is close to all amenities such as Park, School, Restaurants, etc. Available for September 12, 2014. $ 1,995.00. Utilities are included. For inquiries, please contact Prudential Property Management Ltd. at 416-390-9911 or 1-877-790-7765 or info@ppml.ca.